EPISODE 5: MADE IN THE U.S.A. EPISODE 1: WHAT IS SUSTAINABILITY? Is time more valuable than money? In a world streamlined by technology, is the value of our most precious commodity on the rise? In this season of our podcast, we get personal with thought leaders as we explore the philosophical, psychological and economic questions raised by the increasing value of time in the digital era. The best way to navigate the rapid changes we're seeing in our lives—from tech developments to environmental shifts — is to act like a change-maker. At least, that's Beth Comstock's advice. The former Vice Chair of GE has a new book, Imagine It Forward, about inventing the future we want to see. Beth talks about how important it is to find time for discovery outside your comfort zone. That way you can see better ways of doing something—and then make those changes happen. Millions of Americans confront a dilemma every year. Stay at work and earn … or make time for one of the most important parts of their personal development: completing their education. Rachel Carlson is the founder of Guild Education, which aims to remove that either-or choice, by partnering with companies to help their employees achieve their educational goals without going broke or burning out. Jenny Fleiss is known for taking risks to make the everyday act of shopping a more enjoyable experience – from her first lemonade stand as a kid to the massively successful Rent the Runway. Now, her new venture, Jetblack, aims to save people time through a personalized shopping experience that starts with a text – and ends with the product being delivered to your door. It’s a new idea that Jenny hopes will help professionals like herself make the most out of their busy weeks. Can you put a price on time? With the powerful technology we now hold in our hands, we’re able to do so much, from anywhere, at any time. So, how do we find balance between productivity and our personal lives? Michael Pollak is co-founder and chief brand officer for skincare shop HeyDay, where you can buy products and get facials. But Michael sees his clients buying something else when they make an appointment: some time to themselves. When we think about time and productivity, we usually think about doing. But meditation company MNDFL is trying to shift the focus to being. We talk with the company’s CEO and co-founder Ellie Burrows about why she made this her business – and how taking the time to unplug can make our lives more meaningful. What is the value of fun? In an era when we are constantly connected to work, how does our relationship to leisure, or downtime, change? Joe Fernandez, founder of Joymode (and before that, Klout), talks about how we can seize our precious free time and make it really count. Shopping for pretty much anything has changed drastically these days. But can e-commerce really recreate the same experience we’re used to? Andy Dunn, CEO of Bonobos, talks about building truly personal experiences by walking in customers’ shoes, and the unexpected path that arose from a simple idea to make a better pair of pants. Technology is changing our relationship to time, but is it saving us time? Brent Messenger is the Global Head of Community at Fiverr, an online marketplace where you can buy someone’s time through a service or a gig -- from building a website, to designing a logo, to giving psychic readings. We hear how Fivver is helping its users make the best decisions about two things everyone wants more of: time and money. We spend a quarter of our lives at work. So, don't you want to know how to make all that time worth your time? Organizational psychologist Adam Grant has been inside hundreds of workplaces, and has made a whole career out of carefully observing how people spend their time. In this launch episode, we hear about how Adam values his own work time -- and how he recommends we use our time wisely.  This season we’re talking about two things everyone could use more of: time and money. And we’re asking: Which is more valuable? We'll hear from people who make the most of their time -- and want you to make the most of it, too.